The Murfreesboro Building & Codes Department is announcing the August 27 effective date of new residential construction permit fees. The fee changes follow a special Stakeholders Meeting with stakeholders concerning fee increases and code adoptions July 18. 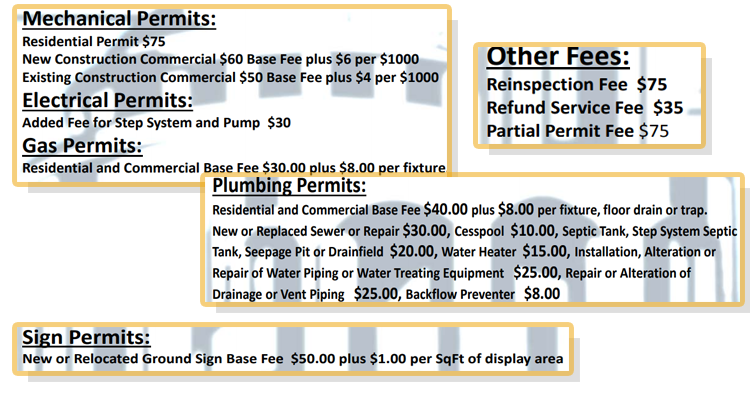 The City of Murfreesboro is increasing most permit fees, including residential building permits for new construction and renovations; gas, plumbing and mechanical permits, pool permits, signs, and service fees. 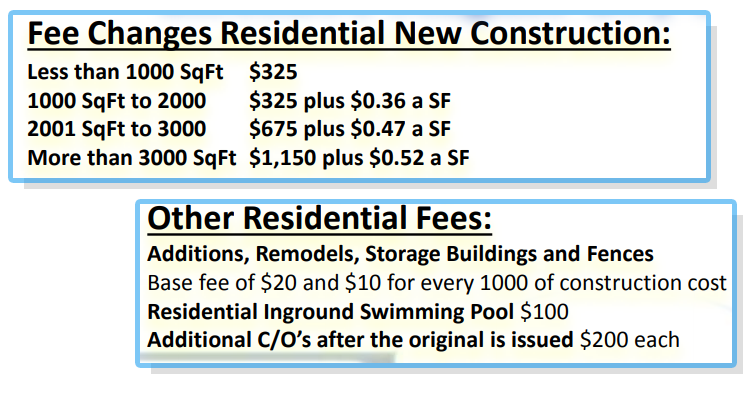 No fee changes were proposed for commercial building permits. The FY19 budget included $550,000 in new income from building permit fee increases while maintaining one of the lowest permit costs in Middle Tennessee. A review of fees charged by surrounding jurisdictions revealed that the permit fees presently adopted by the City is in some cases 50 percent less than other municipalities and governments. 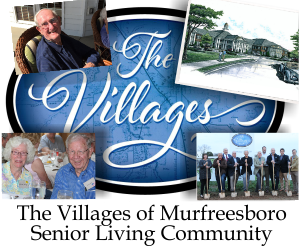 The City of Murfreesboro is also in the initial stages of updating new building codes. The State of Tennessee requires all jurisdictions to have adopted codes that are within 7 years of the most recently published code by the International Codes Congress. The City will be proposing the adoption of the 2018 International Code Series for adoption by the end of 2018. For a complete list of fee changes effective August 27, 2018, see the document link at http://tn-murfreesboro2.civicplus.com/DocumentCenter/View/8432/Fee-Changes or the Building & Codes Department Permit Center at http://www.murfreesborotn.gov/540/Permit-Center.